U.S. Pledges Another Decade of Military Financing to Israel, Historic $38 Billion Deal, but Why? 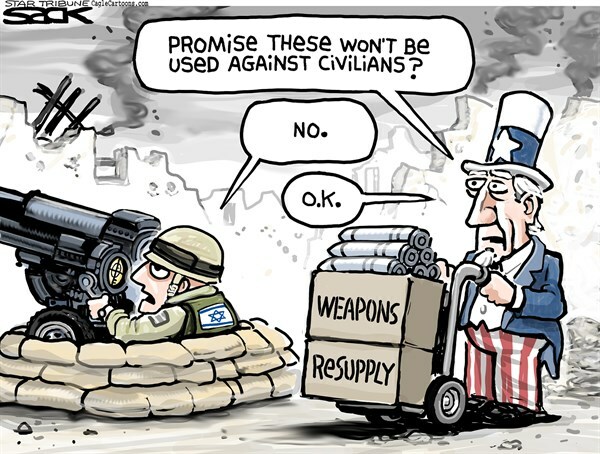 At the height of economic instability and international instability, the U.S. has agreed upon a historic deal, supplying Israel with a whopping $38 billion USD in military assistance, over 10 years. The agreement between the two countries follows a previous decade-long deal of $30 billion in aid. 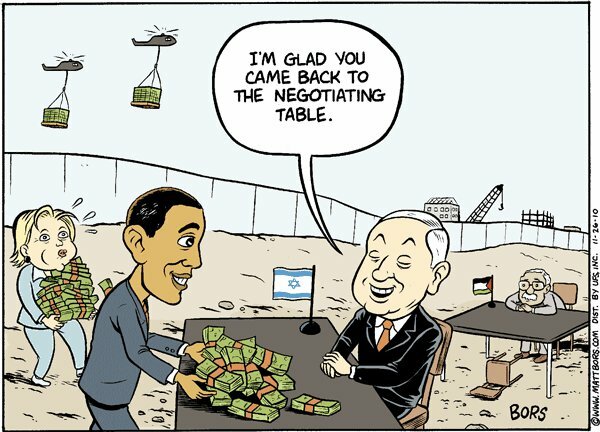 The signing of the Memorandum of Understanding will seal the deal later this week, after months of closed doors talks between President Obama and President Benjamin Netanyahu. ** Total: 68 billion USD in 2 decades – instigated by the Bush administration. With Obama promising more where it came from. It is reported that Netanyahu intended to wait until after the Nov. 8 elections, but decided that signing the deal now rather than later, provides more security for the region and removes the uncertainty, if the Republicans win the presidential race. “By ensuring that a liberal Democrat has signed this deal, it’s a way of locking in bipartisan support,” David Makovski, director of the Project on the Middle East Peace Process at the Washington Institute for Near East Policy, said on the decision to move this agreement early. The significant funding comes at a time when Gaza’s Palestinians are suffering a 44% unemployment rate. Gaza is reliant on foreign donors for aid, as they try and rebuild the destruction from ongoing years of conflict with Israel, which essentially brought the Palestinian economy to its knees – not including recent Israeli attacks mid this year. It begs the question about monitoring and distributing aid to those who are truly in need. It also comes at a time when Assad’s regime reportedly fired missiles at the Israeli Airforce this month, sparking concerns that the Syrian war is on Israel’s doorstep. According to pro-Israel/pro-American media, the Russian-backed Assad regime is a concern. Netanyahu, however, did originally ask for 45 billion, and has agreed to not press Congress for further deals, as he has done in the past. Regardless, the increase in military aid will see over a quarter of it spent on domestic defense and weapons. 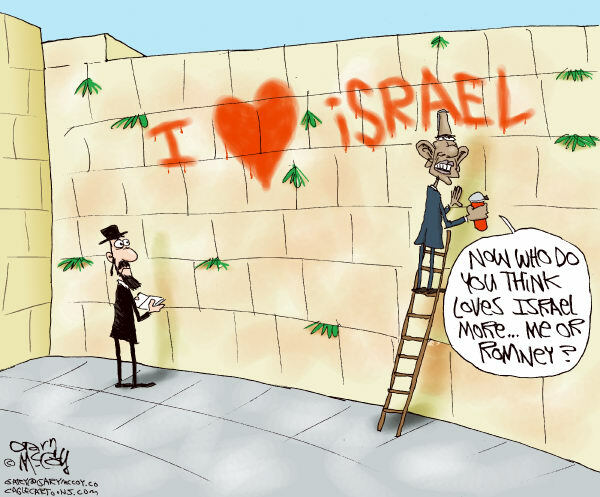 Not a good proposition for Palestinians and the Hamas. Further to the spending, a large chunk of the change will help enhance Israel’s missile defense program – a program considered to be already, the best in the world. In contrast to Makovski’s praises of D.C., Grant F. Smith, director of the Institute for Research: Middle East Policy states that aiding a ‘nuclear’ nation who never signed the Nuclear Non-proliferation Treaty is contravening U.S. law. It’s important to not focus on the minute restrictions that will be phased out during the course of this aid, but to recall the multiple events of bombings that have hit Palestinian cities, mainly via U.S. supplied aircraft. As they say: the Devil is in the details. America, Israel…we – the world – want some answers. Sources: The Jerusalem Post, CNN, RT, Currency converter, Middle East Monitor.